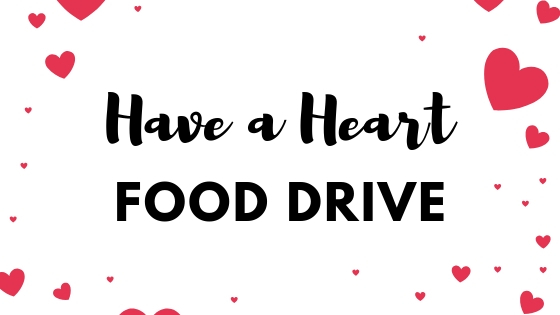 Each year, the Bucks County Association of REALTORS hosts its Have a Heart Food Drive to benefit Bucks County Housing Group's food pantries in Penndel and Doylestown. After the holidays come to a stop, these pantries notice a huge decline in donations, which is why BCAR hosts the Have a Heart Food Drive. And Coldwell Banker Hearthside is thrilled to be able to help out again this year! Our Bucks County office locations - located in Newtown, Doylestown, and Ottsville - are proudly participating by collecting monetary and food donations. Last year, Coldwell Banker Hearthside and other local offices were able to help BCAR collect 4,812 lbs of food! This year the goal is to collect over 5,000 lbs! Will you help make a difference in the life of someone who needs it most? Donations can be dropped off at the addresses below. Please, no expired food items! Check the list below for suggested donations items.